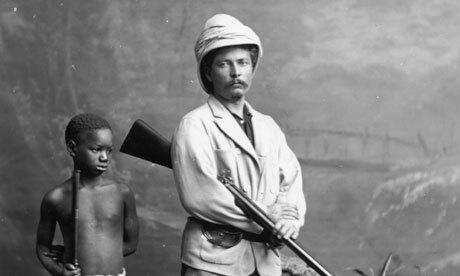 Yesterday's Person-of-Mystery was none other than the famous explorer and journalist, Henry M. Stanley, famous for his finding of the famous missionary Dr. Livingstone and his later explorations of the Congo. oh drat! I should have/could have guess "Dr.Livingston, I presume"! Good one.